Brookhaven Rail Terminal is located on a large, industrial site ideally situated at the geographic nexus of Long Island with rail frontage on the Long Island Rail Road's Greenport Main Line Branch. Providing direct rail and road access, BRT sits immediately adjacent to Exit 66 of the Long Island Expressway (I-495) on County Road 101 (Sills Road) in Yaphank, Town of Brookhaven, New York. Brookhaven Rail Terminal has approximately 13,000 linear feet of rail track to serve as a rail-to-truck and truck-to-rail facility. 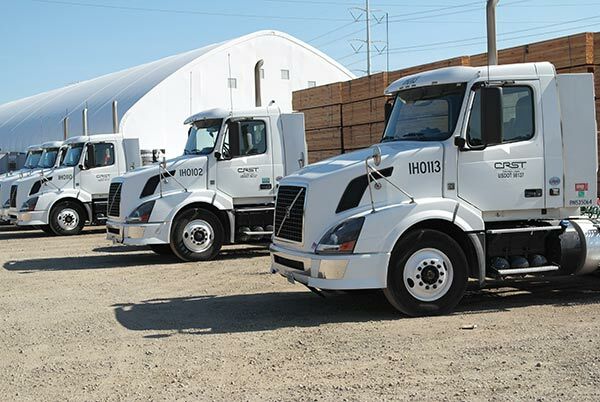 BRT is projected to handle approximately one million tons of freight per year by 2016 - including asphaltic cement, aggregates, lumber, bricks, paper, flour and many other bulk or containerized freight. The Terminal additionally offers warehousing and product distribution services designed to meet your specific customized requirements. 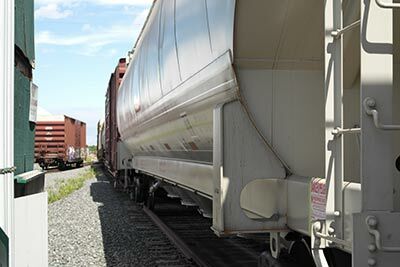 Brookhaven Rail Terminal's Logistic Services are designed to integrate rail track; train movements; truck roadway; freight handling equipment; open and enclosed freight storage; light assembly or other light industrial uses; vehicle weigh scale; refrigerated, climate-controlled and/or dry warehousing; and maintenance and office operations within the Terminal's configuration.